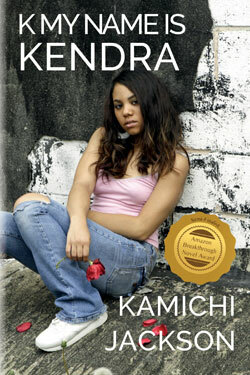 Author Kamichi Jackson talks about Kendra’s story and creating the book. As the ambassador from Braemar, Bran is sent on a diplomatic mission to the Old Country to establish trade relations. But the real reason for his mission is to uncover the secrets of a potent elixir that can give magic to anyone who drinks it. Up and coming race-car driver, Kisima Jennings, is all alone in the world and that’s just how she likes it. After all, she has her career, who needs family? But when a near-fatal crash jeopardizes her future, she’s forced to lean on someone for the first time in her life. 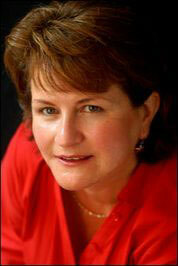 Find out more about Chasing Jillian and author Julie Brannagh. Click to read the Q&A with author Max Austin. Dylan James raced across Washington Street, dodging a shiny red pickup that honked in protest. The far sidewalk was lined by a construction fence bordering one of the old Route 66 motor courts. The graffiti-spattered motel was boarded up, awaiting renovation, and prickly weeds grew thick along the chain-link fence. 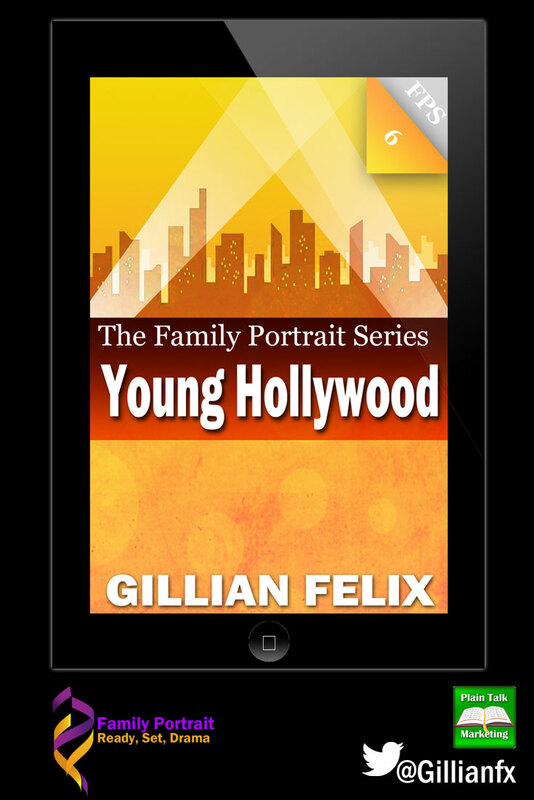 Dylan bounced off the wire as he took a hard right, his sneakers slapping the sidewalk. A brown-and-black German shepherd materialized on the other side of the chain-link fence, barking savagely. Dylan’s rational mind knew a six-foot fence stood between them, but his body still tried to jump onto the nearest cloud. The big dog paced him as he ran, barking and snarling and snapping. But as soon as Dylan crossed Copper Avenue, the beast lost interest and trotted away. No longer its territory. No longer its concern. Washington turned into a residential street on the next block. Boxy stucco houses sat close by the curbs, which were lined with mulberry trees, their fluttering autumn leaves as yellow as penalty flags. Two police cars barreled downhill toward him, fallen leaves swirling in their wake. Dylan veered left onto a side street. His lungs burned and he had sweat in his eyes and a stitch in his side, though he’d run only four blocks. An engine raced somewhere behind him. He didn’t look back to see whether a cop car was gaining on him. With his luck, he trusted that it was. 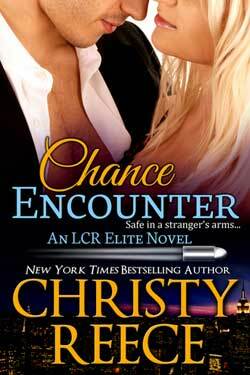 Add Chance Encounter to your Goodreads shelf. Growing up in a tiny community in Alabama boasting only one stop sign and a gas station gave Christy ample opportunity to create daring adventures in her head. When she wasn’t thinking of her story characters, Nancy Drew and the Hardy Boys kept her entertained and out of trouble. Later came the chills of Stephen King and the thrills of John Grisham, but the romance genre always held a strong place in her heart. 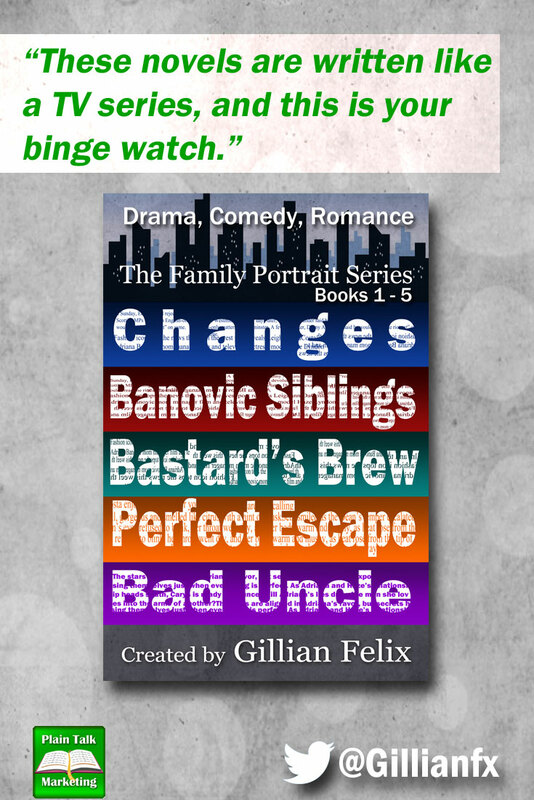 A few years ago, she decided to write the stories that had been rattling around in her head. Now she and her characters couldn’t be happier. Joanna roamed the beach in the windy, unstable afternoon, shading her eyes as she viewed the expanse of sea. It was after 4 o’clock and the beach was deserted. The waves were breaking heavy on the shore. It was one of her favorite times to walk the beach—just after a storm. She drifted to the edge of the tide as waves splashed and foamed around her ankles. The water was cool and refreshing and helped to ease some of the aching in her right foot. She strolled with her hands locked behind her back, squinting into the gray moving sky. She watched the raw surf curve and break across the beach, observing sandpipers skitter along the edge of the foam, pecking for food. She lifted the binoculars to her eyes and scanned the horizon, looking at white caps and distant sails. Smoky white and purple wisps of clouds hugged the horizon. She picked at the shells and toed the sand, exploring the stringy seaweed, driftwood and plastic trash, all pushed to shore by the storm. Again she pointed her binoculars toward the sea. She spotted something bobbing in the waves. She jolted erect, adjusting the focus. At first she thought it was a kayak. She moved toward the water, straining her eyes. Was it some kind of raft? The current was drawing it toward the shore. Lia Riley talks about creating the fictional town of Brightwater on Plain Talk, click here to read more. The next knock rattled the front door’s hinges; whoever was out there meant business. Annie sneezed before drawing a shaky breath. Drinking wasn’t a personal forte, but chamomile tea didn’t do much to blunt the first-night-back-in-my-one-cow-hometown blues, even with extra honey. Maybe if she took her time, whoever was out there would go away. She closed her laptop’s lid, stood, and walked to the sink, setting the tumbler under the leaky tap. Water drip, drip, dripped into the brown dregs. Dad’s radio above the fridge, tuned to a Fresno classical station, piped in Mozart’s requiem on the scratchy speakers, hopefully due to coincidence rather than cosmic foreshadowing. This could very well be an innocent mistake. Someone had confused directions, taken a wrong turn, driven up a quarter-mile driveway to an out-of-the-way farmhouse . . . to where she sat wearing a Kiss Me, I’m Scottish apron with a sleeping five-year-old upstairs.